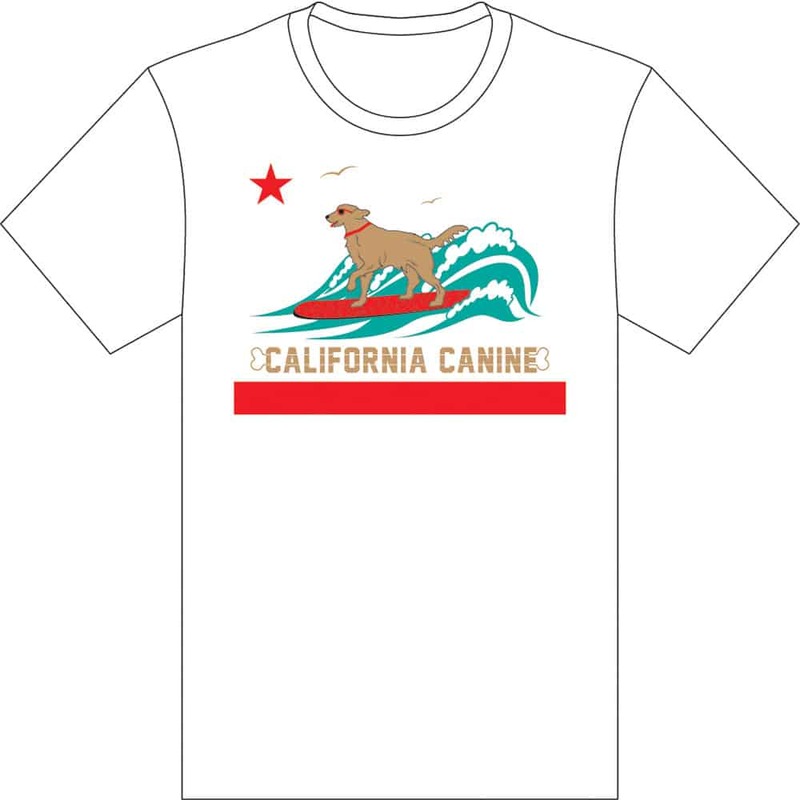 California is a state the means FUN, especially with our Dogs. 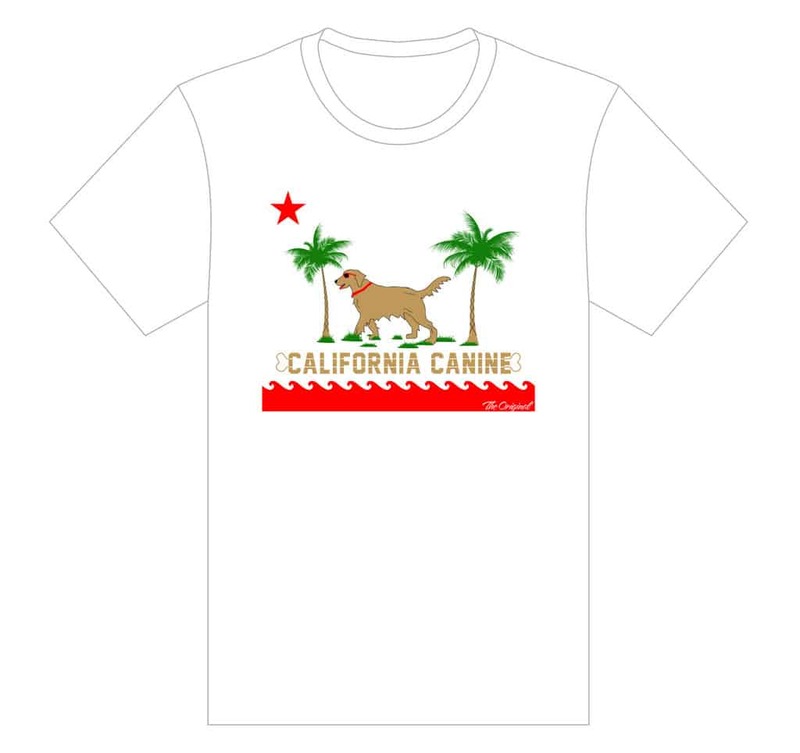 So why are people wearing the California Flag with a Bear on it when they don’t even own a bear! 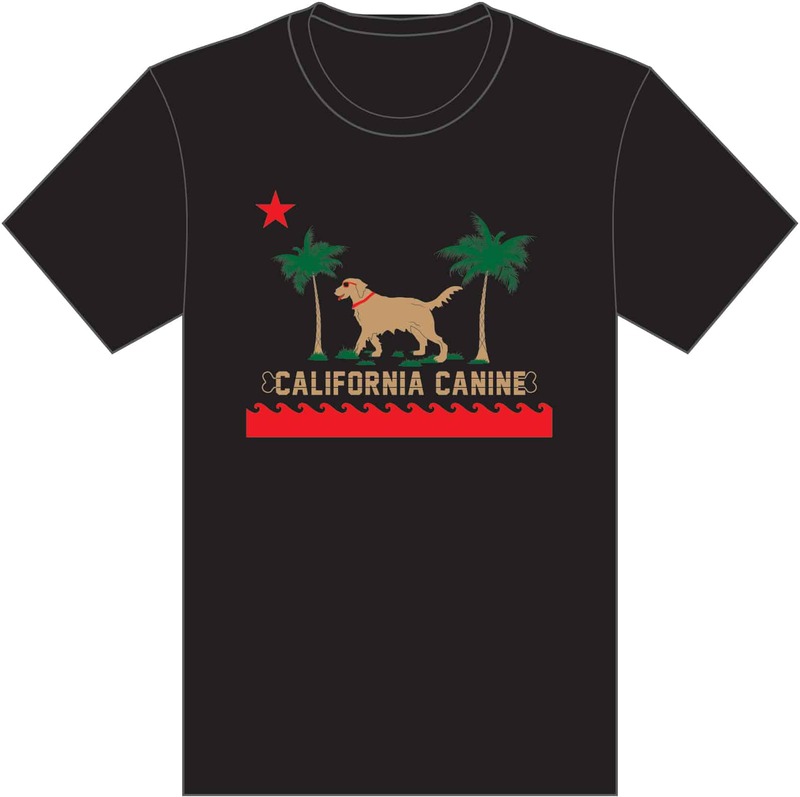 Here the Golden Dog for the Golden State of California shows how cool it is to be in California! This is an amazing comfortable Tee. 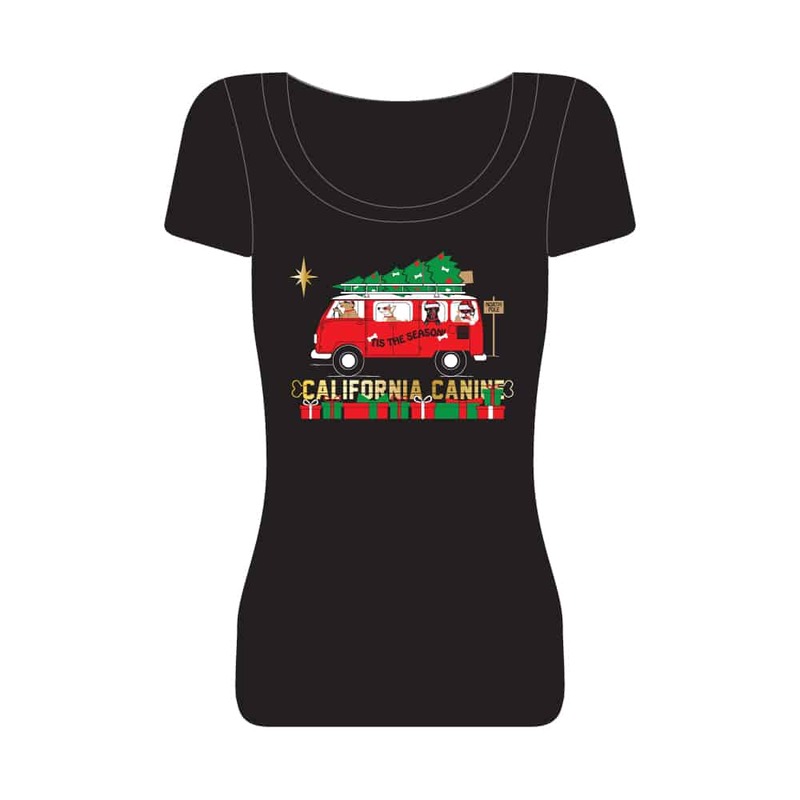 Made of 100% Cotton, not only are you comfortable, you will see smiles on the faces of everyone you meet. Truly a fun Shirt! Preshrunk and Colorfast.